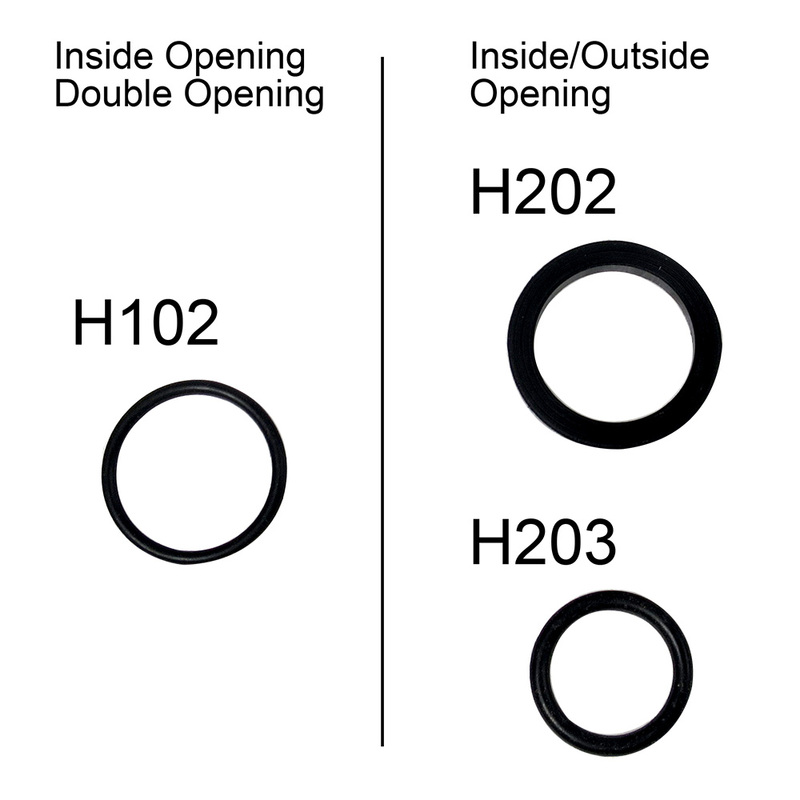 Over time you may need to replace your deck hatch handles and/or the inner springs, screws or gaskets. White Water has you covered. 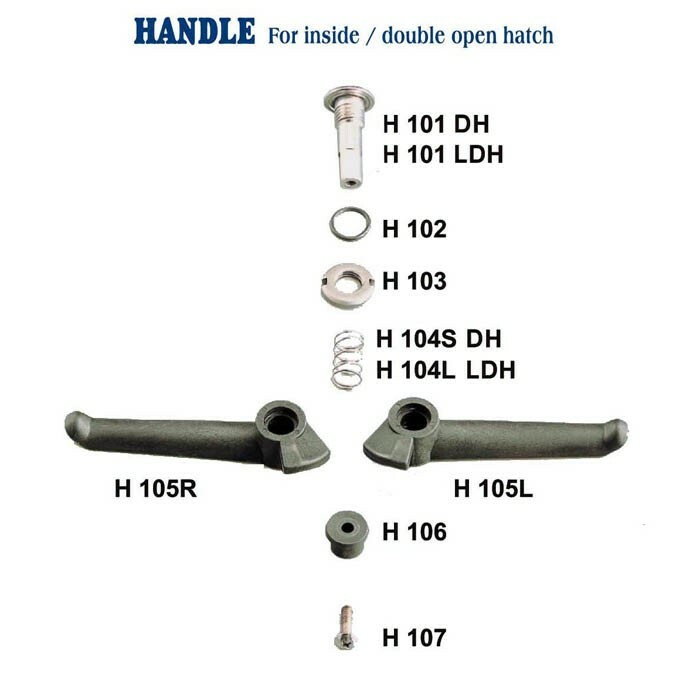 These are genuine Man Ship replacement parts and handle assemblies for models with Inside/Double opening, LDH (Low Profile) and DH (Regular Profile). 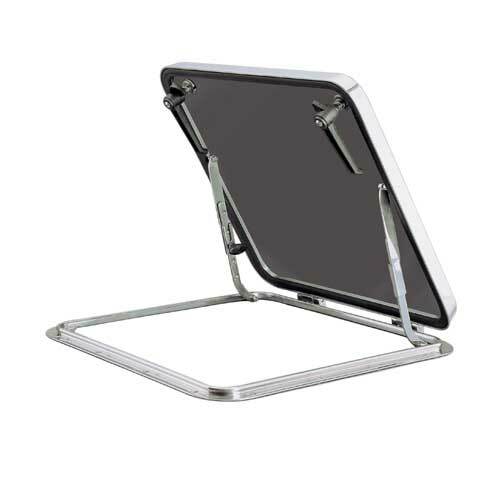 Please note: When ordering handles please reference right/left handle and deck hatch type LDH or DH.